I used to accept any and all blogs to this list, but it got to be REALLY time-consuming to keep up with. If you are a regular reader/commenter on my blog, I'd be happy to add your blog to my list. Just send me an email with the blog title, a link, and a one-sentence description of your blog, and I'll add it here. My only requirement is that your blog must be at least 90 days old with regular postings. Once a month, I go through the list and delete the ones that haven't been up dated for 30 days. Success Along the Weigh--A couple who are losing weight together and have lost 400 lbs combined. 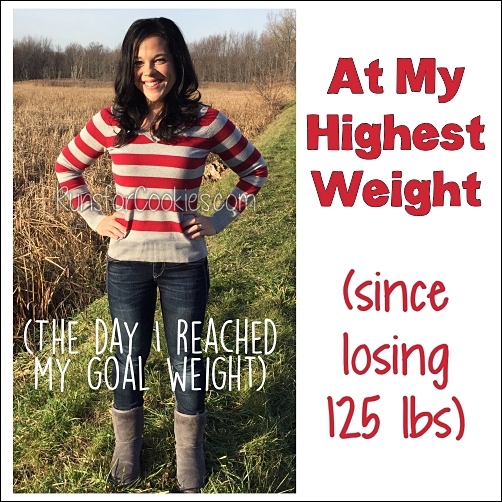 Goal of Losing--A 20-something's journey through weight-loss while incorporating personal, yet public challenges that keep my readers and myself motivated to continue reaching for our goals! Tamara Shazam!--Using my super powers to lose weight and live an active, healthy lifestyle! 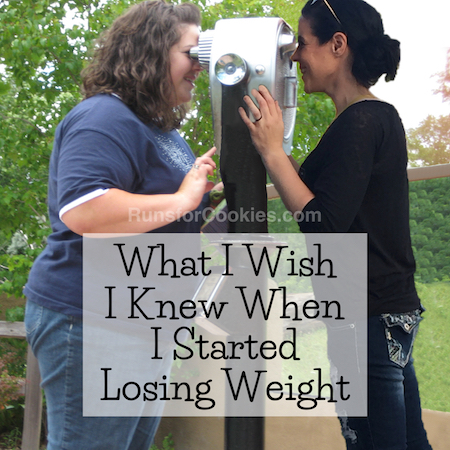 Have Lost & Found--A journey of losing weight and finding life. 183 Pounds Gone Forever!--The on-going saga of a 60-something year old woman who finally got healthy and is trying to keep those 180 pounds off forever. Finding Radiance--Living maintenance after a large weight loss and living a healthy lifestyle. 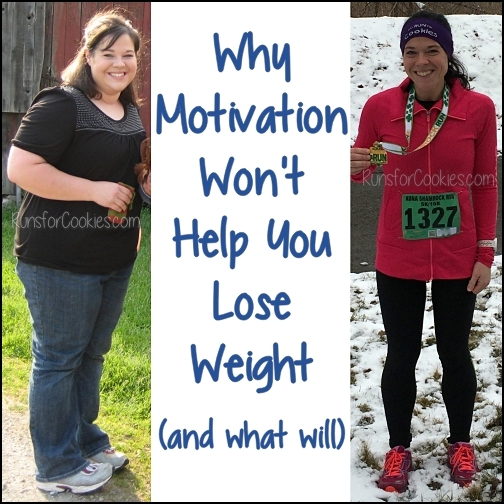 Lealah on a Mission--I'm just trying to find a balance between losing weight and living life! Diary of an Aspiring Loser Maintainer--Eating healthy, working out, race training, and the emotional side of weight loss and maintenance. 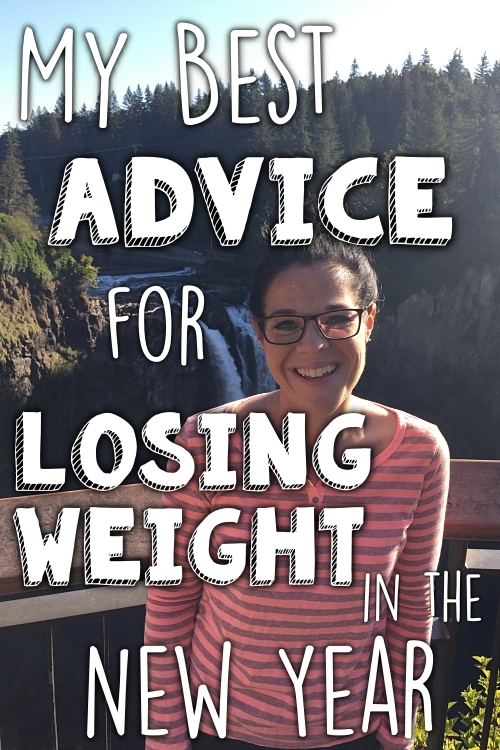 meals & moves--Janetha specializes in making up healthy recipes and maintaining her weight loss through regular exercise--with a little wiggle room for ice cream! Season It Already!--Learning how to live healthy while dining out. 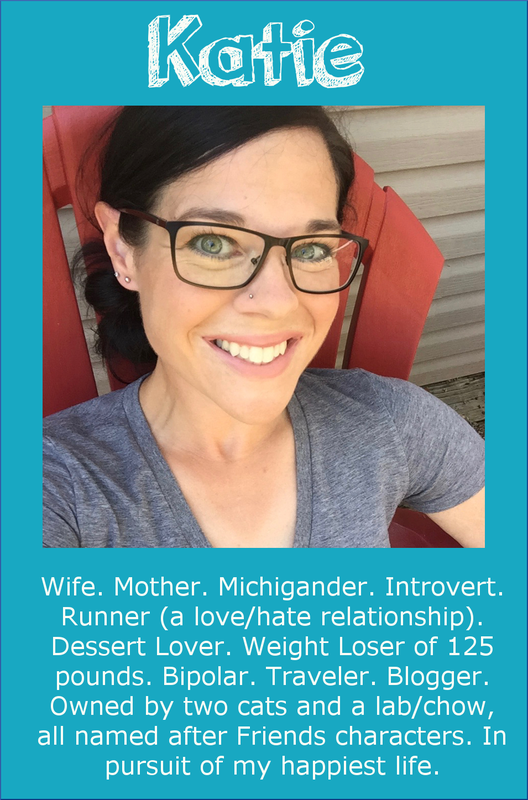 Runs for Red Velvet--My name is Stacey and this is my journey of losing weight, running races, and finding happiness in all aspects of my life--all while trying to avoid the delicious food in the South! Girl Goes Running--I Love to Run and blog about Running, Racing, Training and Eating. 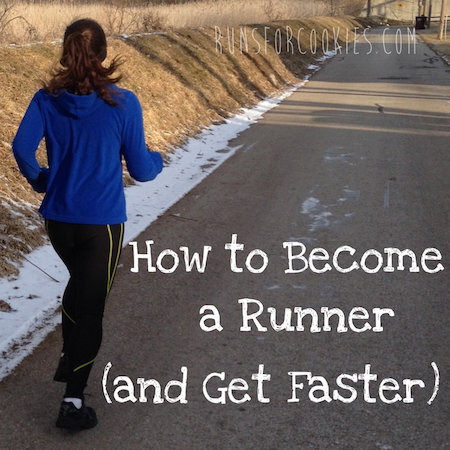 Thomas' Blog--Just your ordinary, everyday runner trying to get faster. Marathon finisher and Boston dreamer. Point Five Korean- Running on Kimchi and rice. Kelly the Culinarian--I'm a girl in the Chicago suburbs who loves to eat, and runs to eat more! Skinny Meg--My blog is a mesh of everything, weight loss, running, home decor, and just living life! Pyjammy's Triplets--Running, weight loss, photography, my kids. Running the Dream (a Convoluted and Crazy Dream)--The narrations that get stuck in my head while running, mostly about my running right now (which I'm newer at), but I can't guarantee that other things won't sneak in, such as family, life, etc. Babbling Bridge--Rambling observations from a (wannabe) bibliophile, runner, foodie, and writer. Thoughts and Ramblings on Life, Love, and Health--It is a blog discussing different issues in life including relationships, health, exercise, weight loss, illness, and love. Red Lipstick and Sneakers--Viewpoints from a girl who feels fancy at times, but a hot mess most others. Constantly working towards a new goal weight and a new Coach purse. My Inner Struggle--Mom of awesomeness, loving life and getting healthy along the way.